Windows 8 works well on a tablet, very well if you stay in Metro, and if Microsoft can build a strong app ecosystem and persuade its OEM vendors to come up with well-designed and competitively priced hardware, it has what it takes to compete successfully against Apple iPad and Google Android. 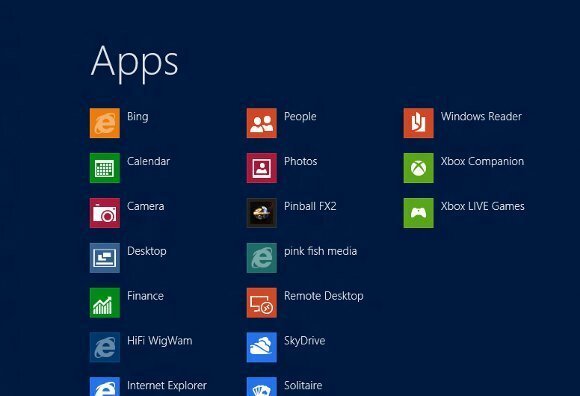 That support cannot be taken for granted though, and in business there are significant obstacles to Windows 8 adoption. Users will find that Metro sometimes gets in the way, and without new touch-capable hardware, the day to day benefits for desktop users may be rather small. The downside of the Windows 8 dual-mode approach is that Metro is best with touch, and desktop best with mouse and keyboard, so you always have to compromise. There are also the usual compatibility concerns, especially with drivers, and we could not get the accelerometer working on our Samsung Slate. Some things are worse than before, like the ability to see all running applications on the taskbar, which now omits Metro apps. The likelihood is that businesses will take a wait and see approach, even more so than is usual for Windows, to see what kind of momentum builds for Metro apps. That said, an Intel tablet running Windows 8 will be an excellent multi-purpose device for travellers, delightful as a slate but with all the power of Office and other Windows desktop apps when needed.